Large and small cases/drawers for sale and random type. about 8 large (13.5 x 32) and about 2 smaller. Selling for $35obo. 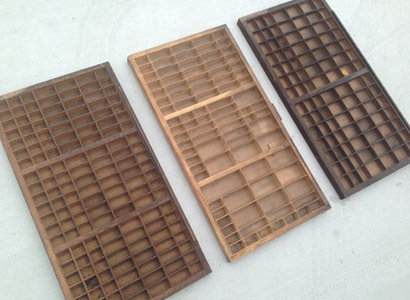 I have some random lead type as well; inquire if you are interested.